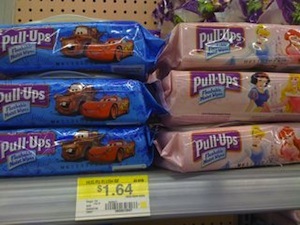 This great $1/1 Pull-Ups Flushable Wipes coupon is still available! 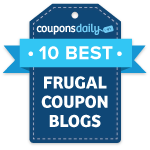 You’ll need to login or register in order to print this coupon. Make sure to print two coupons by pressing your browser’s back button, then head over to Walmart to get these for only $0.64 per package. Don’t forget to check out the other Walmart deals you can score before you go.